Serifos island is like an island located between the dream world and the reality. Who said that dreams are not real? We know a Greek destination, an island that irritates all the 5 senses. That island is touched by the Aegean Sea and stands bellow the sun as his lover. The sunrise at the castle. The traditional food at the taverns. The accommodation choices in Serifos are in a great number so if you are looking for the best hotels for you and your friends you need to limit your searches to those places that are compatible with your needs and you expectations. In order to do it the only thing you need to do is to complete the search form with you criteria and then you can finally focus your quest on a list with choices destinated for you. Now you can organize the perfect vacations to Serifos by using the advanced online booking system that you are going to find on the online page of the tourist agency e-globaltravel. If you would like to have low budget vacations you need to harry up because the sooner you book the airtickets and the ferrytickets the better prices you will get. 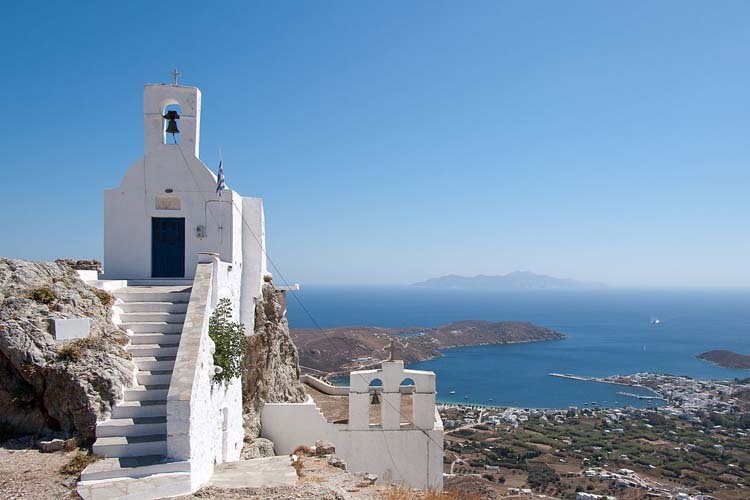 Serifos is a well organized island which offers the opportunity to the tourists to follow a great number of activities during their stay on the island. Book the activities now.